We offer deposit services and outstanding rates to help you with your short and long-term financial goals. AcceleRate Financial is a virtual division of Crosstown Civic Credit Union, a Manitoba financial institution. We offer high investment interest rates, regardless of how much you invest. We deliver our rates, products and services with excellent support and a convenient online banking experience. Competitive rates and generous returns. Deposit products to suit your needs. All deposits are 100% guaranteed by the Deposit Guarantee Corporation of Manitoba. You can feel secure knowing both your principal and interest are guaranteed. AcceleRate Financial is also backed by Crosstown Civic Credit Union, our parent company. 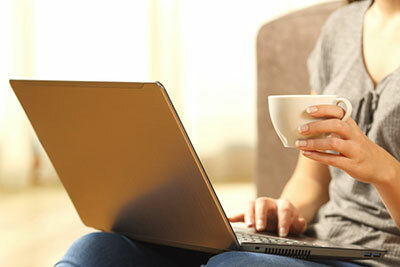 Simple and convenient online banking. AcceleRate Financial is the virtual division of Crosstown Civic Credit Union, a Manitoba-based financial institution. Crosstown Civic Credit Union was established in July 2007 when two of Canada’s fastest growing credit unions - Crosstown Credit Union and Civic Credit Union - merged. Both organizations had above-average efficiency, and better rates and product pricing that are generally available at other financial institutions. As of 2017, Crosstown Civic Credit Union continues to be one of the top 25 credit unions in Canada and top five in Manitoba, with more than 30,000 members and more than $2.3 billion in assets. 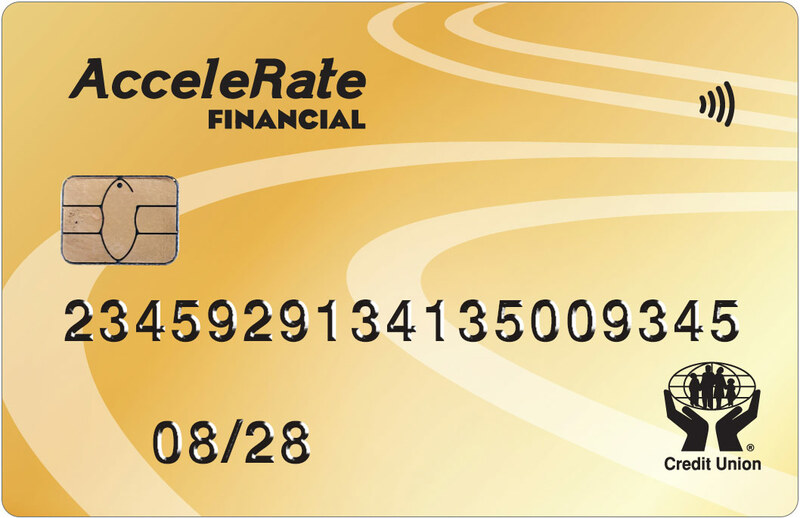 AcceleRate Financial launched in May of 2010 with the mandate to deliver high investment interest rates, regardless of available funds to invest. Our world class member service has earned praise from our members and throughout investment communities.